Laughing it off – was one of my earliest methods of dealing with almost anything. I am blessed with having an elder sister. The blessing had it’s perks – I was growing up in constant verbal battles with my sibling: we never ever had an actual fight. Our weapon of choice was – words . Smart arguments were our battlefields. The one who gets upset first looses the fight – simple rules of life. Staying happy was my mode of survival: I liked hanging out with my sister’s elder friends and nobody wanted to have a cry baby around. Laughter helps me out of anything now. A restless urge to goof around. Inability to hold off tap dancing for longer then a brisk dive into a cold pond of negative or serious stuff. Strained faces make me yawn. Long hard talks makes me wanna get a water gun and help people chill out. Laughing with a friend or friends at train running: heaven. Pure bliss of sheer movement through the woods multiplied by rolling non-stop jokes bouncing back-n-forth as we hop on hills and jump over the roots and rocks. Or as we glide on flat trails passing by walkers with kids and dogs. – You guys are like on high! – some hiker comments as we pass by with giggles. – Nobody gives a damn over here who comes first! 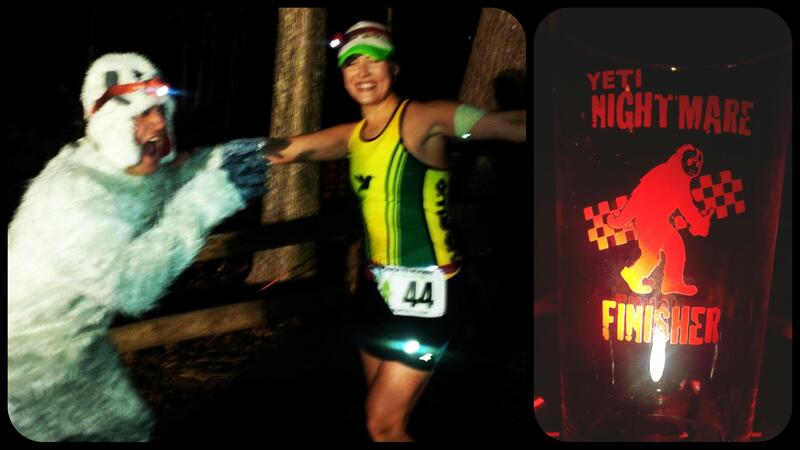 – a shout out by Run Bum at Yeti Nightmare Run start , – it’s all about having fun! And that’s all what it is about. You can’t possibly be serious around these charming Yeti! Whenever possible – a simple joke can turn work conference into a bubbling party for a moment. Can smooth out an argument. Find a way out of what looked impossible. They often say “You need to go over your limits” or “get out of your comfort zone”. Blah Blah. I laugh through getting over mine . And I invite people around me , for God’s sake – don’t be so serious! Go make a fool out of yourself! Do something ridiculously unique. Help somebody around to smile. Laugh instead of getting annoyed or upset when things get tough. Have courage to smile when you think you can’t. 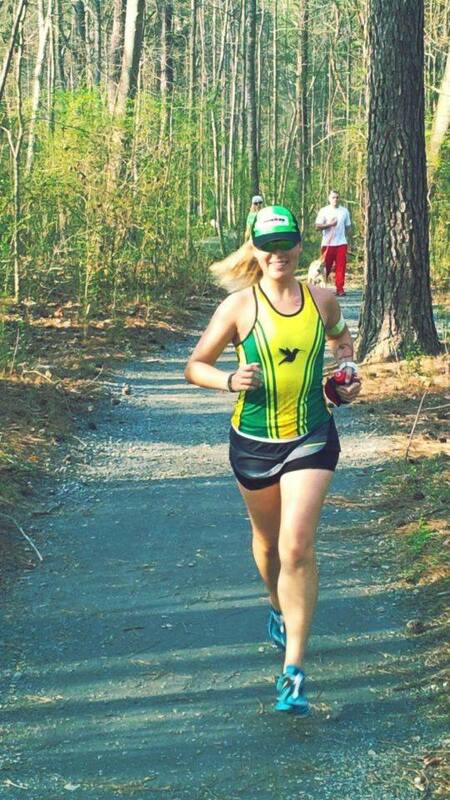 Can’t wait for the fun run of Georgia Half-Marathon 2015 this weekend! Should I take my green wig and the wings?